Climbing - The Chip's Challenge Wiki - The Chip's Challenge Database that anyone can edit! Press <Cycle> to rotate items in your inventory. 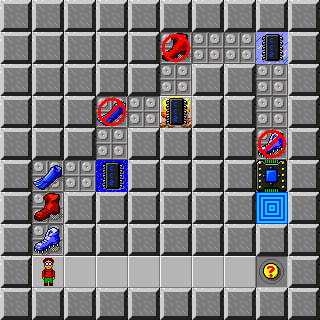 Climbing is the 27th level in Chip's Challenge 2. It was created by Nick Lauria.